A really nice trip at any time of the year is to go to Stockholm via ferry. 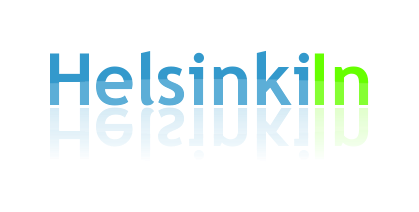 There are two carriers operating between Helsinki and Stockholm: Viking Line and Silja Line. They offer more or less the same trip. You board the ferry either at Katajanokan Terminaali or at Olympiaterminaali (both really close to Kauppatori) before the ferries both leave at around 5 pm. They drive the night through with a short stop at Mariehamn (Åland) and both arrive at around 9 in the morning at Stockholm. The really convenient thing is that you keep your cabin and can leave all your stuff there during your stay in Stockholm. So no bags to carry around and no second check-in when you come back to the ferry. 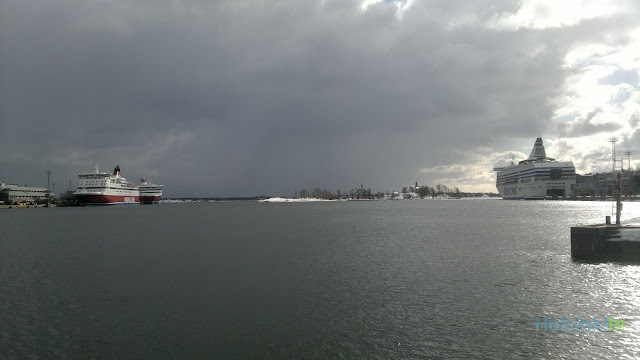 The ferry leaves back to Helsinki at 4.30/5 pm. That leaves you enough time in Stockholm to get a first good glance at the city and soak in its nice Scandinavian atmosphere. You should make your decision on which ferry company to use based on the price. The trips don’t really differ that much. At Silja Line the boat is a bit nicer which makes it the first choice of lots of people. But Viking Line is not bad either and has the advantage that the port in Stockholm is much closer to the center then the Silja port. One important tip though: Never buy the regular price! The two companies have a pretty vivid competition and that’s why you will always find special offers. If you are really spontaneous you should check out Silja’s recent offer for one day in Stockholm (two nights in a cabin on board) for as low as 10 €. The offer just applies for a few specific days during the next few weeks and since you always pay a whole cabin you should find three friends to join you to really get that price.